Objective: Create a brand for a multiple location annual basketball tournament. Creative direction, logo design, corporate identity package, photo shoot, collateral, advertising, direct mail and video direction. Objective: Create a group Bible study based on the NY Times best selling book Game Plan for Life by Joe Gibbs. Project leader, client relations, strategic solutions, creative direction, design, photography, retouching, photo and video shoots, video direction and editorial direction. Objective: Create a brand for my personal annual flag football day that encourages fatherhood and raises money for fatherless children. Event creator and organizer, sponsor relations, media and player relations. Creative direction, logo design, photo and video direction, website, collateral, advertising, t-shirts, email marketing, merchandise and signage. Objective: Create a brand for a Bible study product line. Creative direction, concept, logo design and style guide. 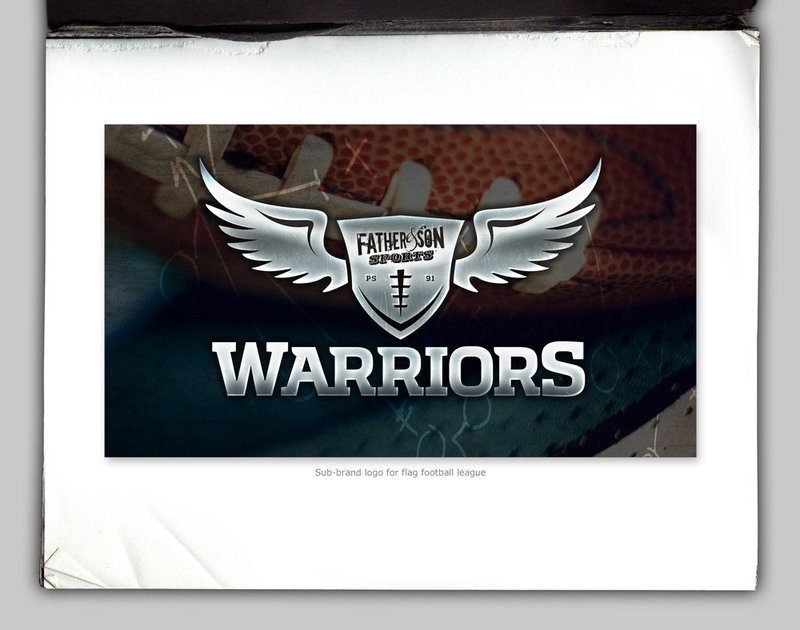 Objective: Create a brand for church's men's ministry series. Series concept, creative direction, logo design, collateral, signage and video editing. Objective: Create a brand for international non-profit orphan care organization. Concept: Bringing hope to the hopeless. Creative direction, concept, logo design, collateral, t-shirts, booth design and promotional material.